WARNING: The last photo in this post is gross and so is the video. 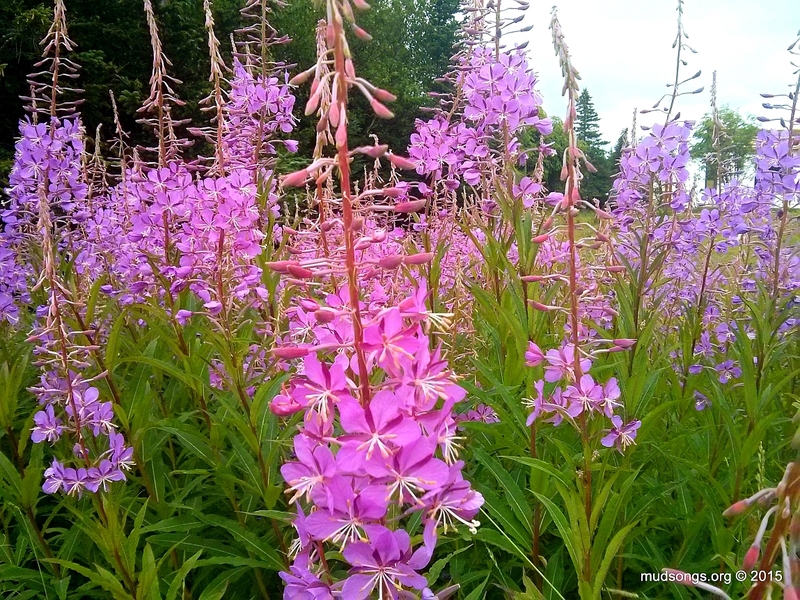 My little beeyard is half full of fireweed. It’s very pretty. 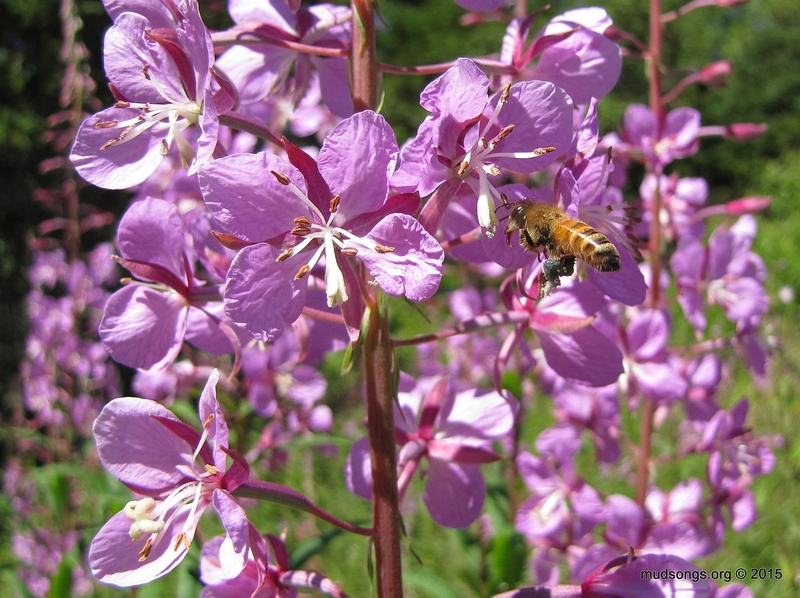 Honey bees are attracted to fireweed. 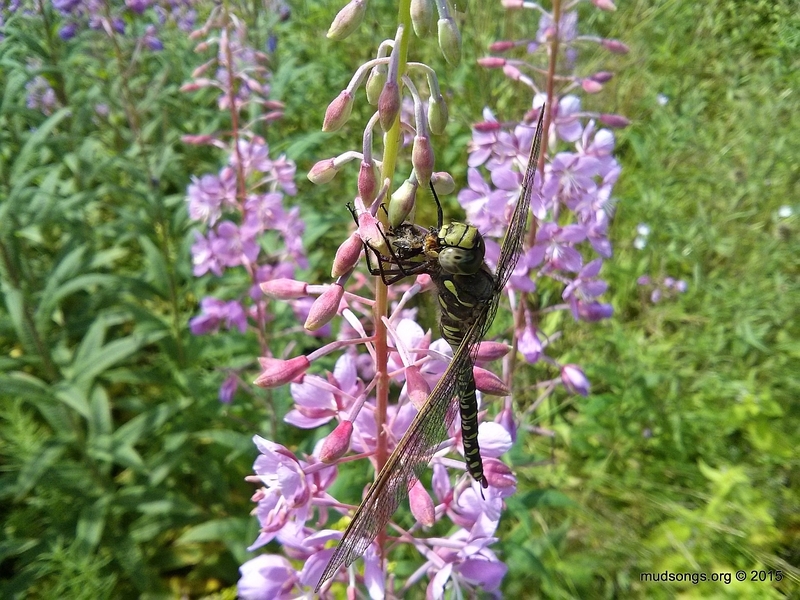 Dragonflies are also attracted to fireweed.